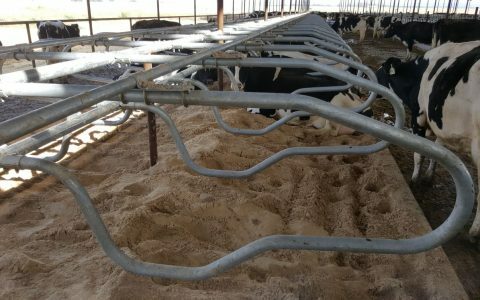 Multipurpose plus dividers are designed to offer a very economical stall mounted on two 3″ pipe. 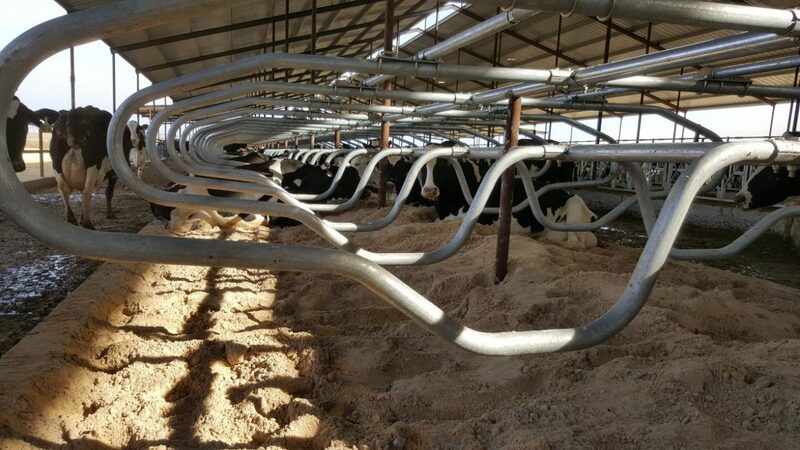 This gives a lot of freedom for the cows to lunge forward without interfering with the pipe. 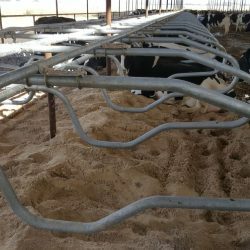 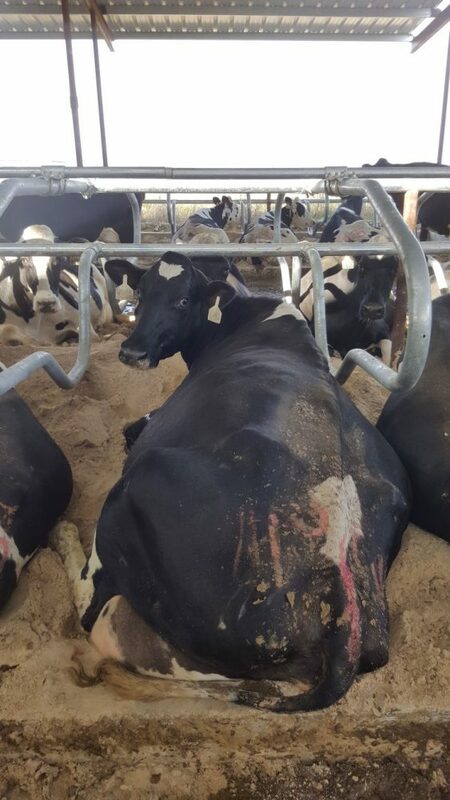 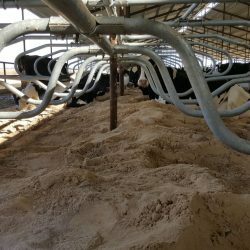 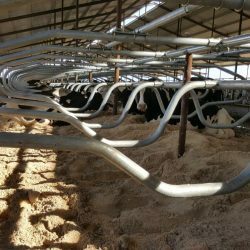 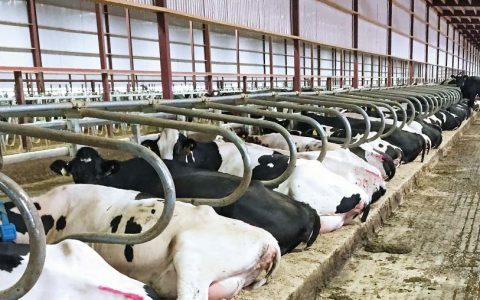 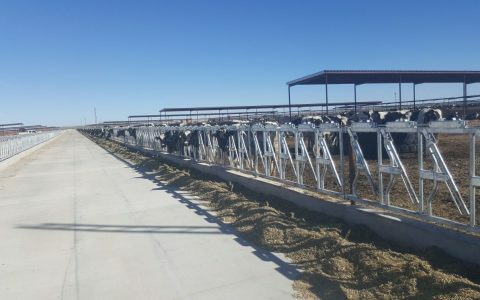 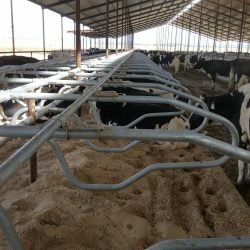 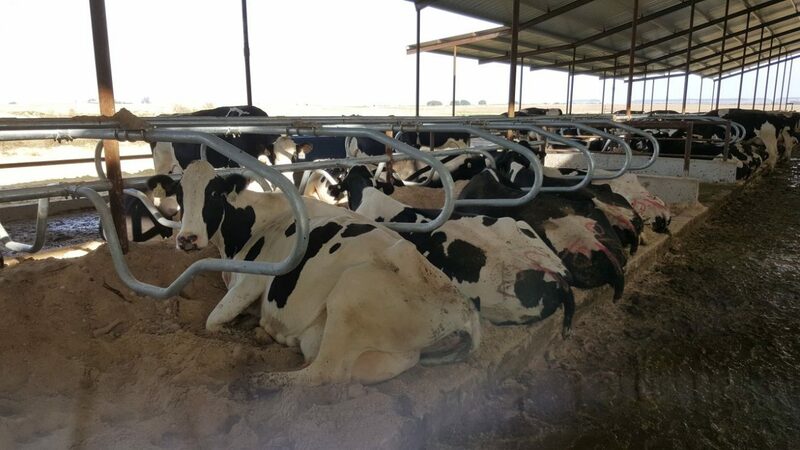 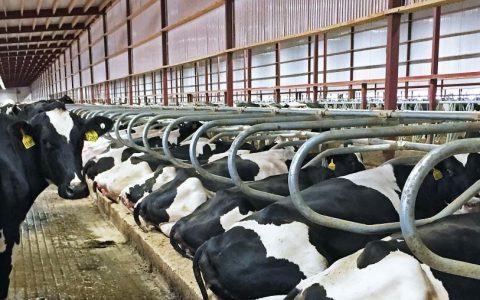 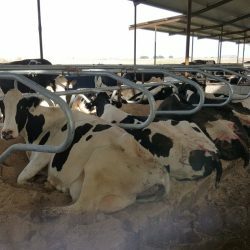 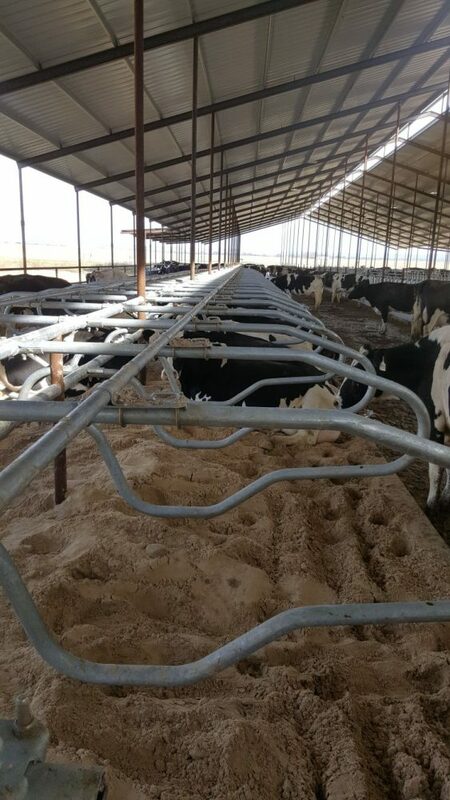 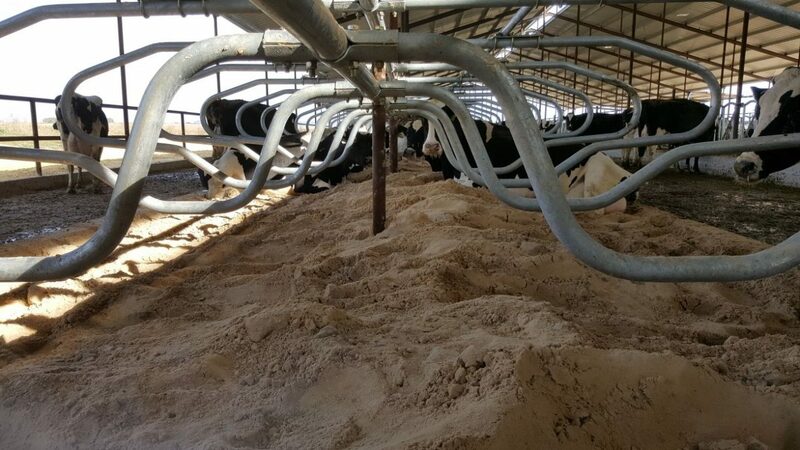 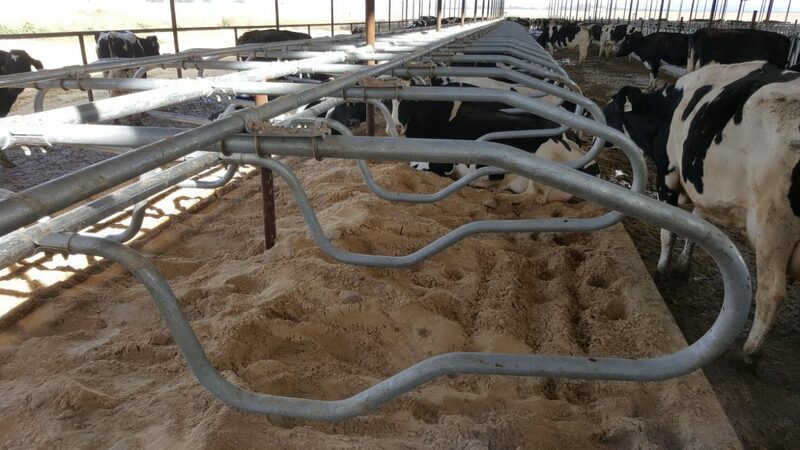 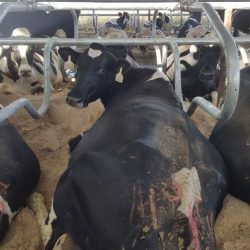 The design of the stall positions the cows straight in the stalls, providing them with sufficient headspace to the sides.